Pulp Hack Confessions: Available now at Kobo, Smashwords.com and Amazon.com! Available now at Kobo, Smashwords.com and Amazon.com! Private eye Jack Burial's picture should appear in Funk and Wagnall's next to the entry for "loser:" he drives a clapped-out Chevy station wagon, is being divorced by his lawyer wife and has so few clients as an investigator that his cell phone has been cut off and he's on the verge of eviction. His only real source of income comes from the burgeoning "bond market," in Private eye Jack Burial's picture should appear in Funk and Wagnall's next to the entry for "loser:" he drives a clapped-out Chevy station wagon, is being divorced by his lawyer wife and has so few clients as an investigator that his cell phone has been cut off and he's on the verge of eviction. His only real source of income comes from the burgeoning "bond market" in Oakland, California -- tracking down jailbirds who have skipped bail to avoid prosecution. So when Burial gets hired to track down a businessman suspected of embezzling from his business partners, things seem to be looking up. All he has to do is find the fugitive -- while ducking the Mafia, a trigger-happy outlaw motorcycle gang and a federal prosecutor who wants to throw him in prison for interfering with her case. Will Burial succeed in finding the Judas he is tracing or will he end up betraying his own threadbare code of ethics? 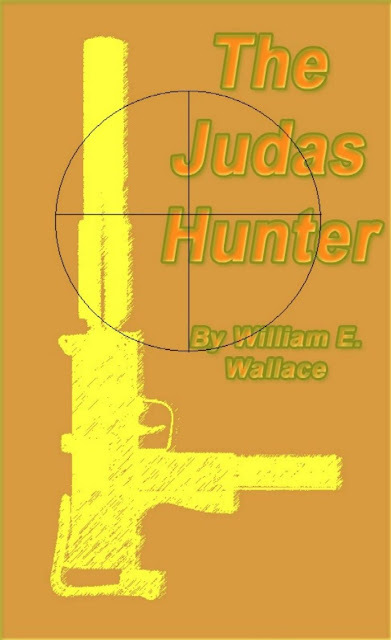 Cross is piled on double cross as the body count climbs in William E. Wallace's crime thriller, The Judas Hunter. Available now for only $2.99 -- about the same as a large latte at Starbuck's! 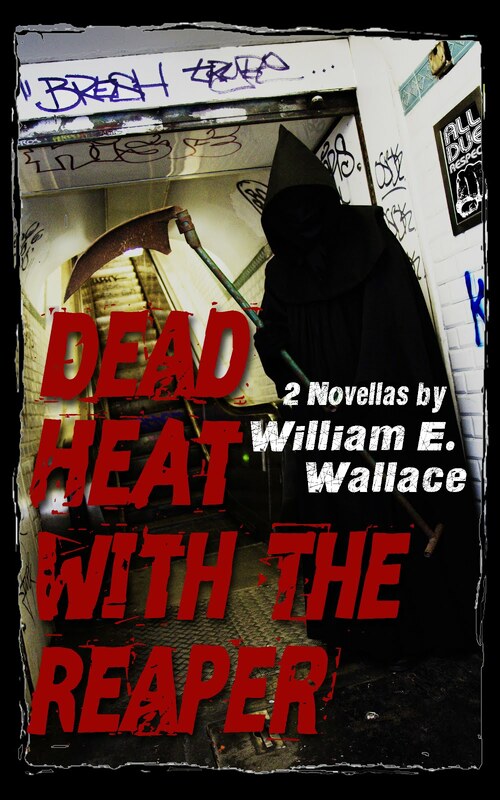 "William Wallace's new novel "The Judas Hunter" is an absolute pleasure to read . . .One can only hope that Wallace writes more about [Jack] Burial and his splendid misadventures.."
"The Judas Hunter . . . is a novel that treads a path between modern West Coast noir and the breezy, wisecracking genre almost entirely defined by Elmore Leonard. . .an utterly satisfying crime caper tale that left me wanting more. Buy it; it might encourage the author to pen more Jack Burial stories." Available at Amazon's Kindle store, Smashwords and Kobo!